In October, Sabre’s president and CEO Sean Menke was interviewed on stage at the IATA Air Industry Retailing Symposium by industry expert Caroline Strachan of Festive Road. Their conversation covered a broad range of topics ranging from Sabre’s continuing evolution, to the dynamics driving the marketplace, to the requirements for making NDC a success. Here are four key takeaways from the session. 1. The marketplace is evolving and driving change. Sean pointed out that while low-cost carriers captured just around 10 percent of the airline market in the early 2000s, their market share has risen to about 30 percent today. That development has had significant impact on the industry and the market position of full-service carriers, prompting them to rethink how they approach distribution and how they present, market and retail their products. At the same time, technology has evolved dramatically, increasingly providing consumers with instant gratification and personalized, device-agnostic experiences. Additionally, airlines face significant cost pressure, especially from fluctuating oil prices. All these dynamics have a profound impact on how airlines look at their business and, in turn, how Sabre thinks about technology. 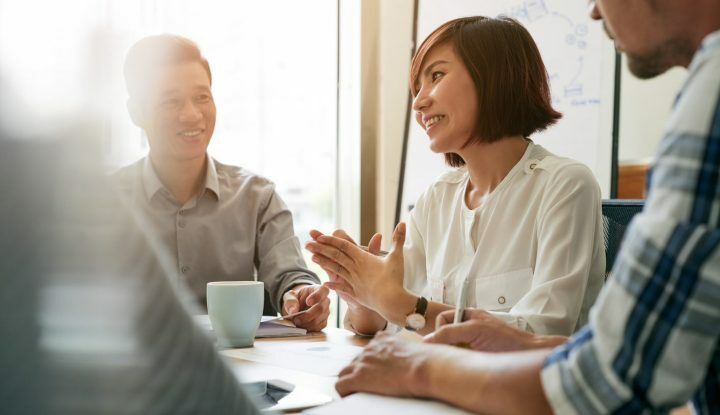 Explaining this mindset, Sean emphasized that it is essential for Sabre to understand what the company’s customers are going through and to advance its technology to fulfill their demands. 2. It’s not about direct vs. indirect distribution. Sean explained that his team analyzed the ratio of direct distribution to indirect distribution for full-service carriers since 2008 – and essentially the mix hasn’t changed in 10 years. However, ancillary revenue sales, which constitute an increasingly important share of many airline’s overall revenue, primarily comes from the direct channels. Sean is convinced that the opportunity of growing this revenue stream primarily lies with the indirect channel, and, for that, the GDS — alongside the entire industry — needs to evolve. 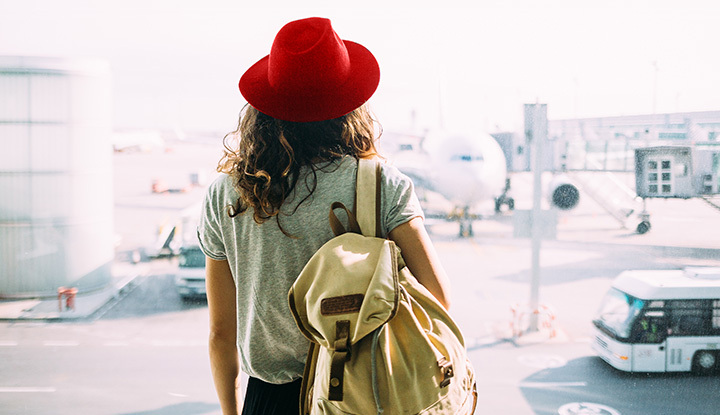 Sabre’s role as an intelligent intermediary is essential in making this happen and to facilitate alignment between airlines and travel agencies. For instance, while agencies need to understand how important this source of revenue is to the airlines, the carriers in turn must make it clear to their partners how they will be compensated for selling ancillaries and air extras. In the end, according to Sean, it comes down to how all the players in the travel ecosystem can work together to make the whole pie bigger, rather than fighting over the same piece of the revenue pie. 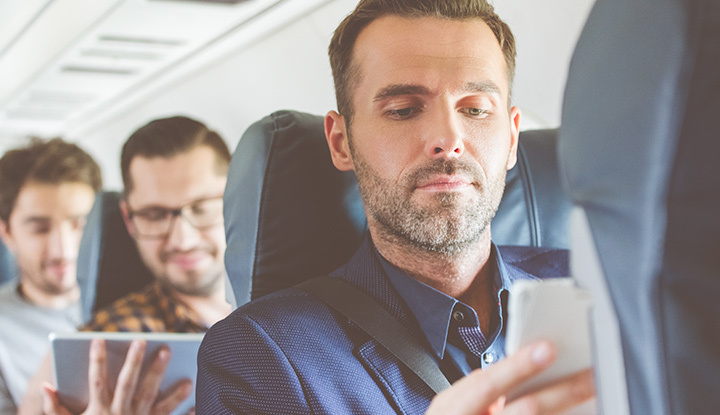 Technology will play a critical role in this process, and how to advance capabilities is a core part of the conversations Sabre is having with airlines and travel agencies. 3. It’s not only about the transaction. For the industry evolution to be successful, it needs to deliver a win-win-win – for airlines, for travel agencies, and, in the end, the traveler. However, Sean recommends to not only focus on making money from a transaction alone but rather to look at the bigger picture. 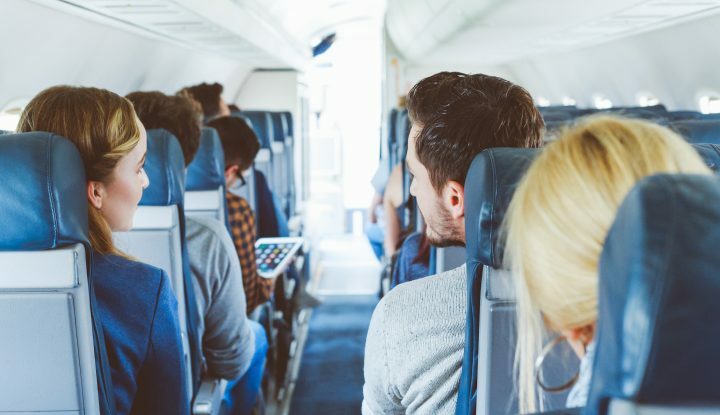 Airlines across the world are investing a significant part of the budget into improving and updating their product and they want to get recognition for that. They are thinking carefully about how to bundle and unbundle their products and services to deliver added value to their customers and to increase retention rates. It’s their goal to transform the air trip from a commodity to a personalized travel experience to foster loyalty and to encourage travelers to return to them rather than shopping around. 4. For NDC to be successful, true industry collaboration needs to take place. Since Sean assumed the role of CEO in late 2016, Sabre’s philosophy has evolved to better enable the company’s customers to achieve their goals. 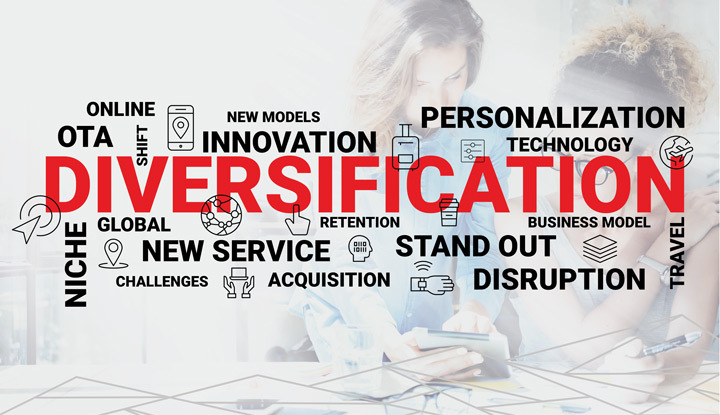 This internal realignment has led Sabre to first define the steps necessary to provide NDC-enabled solutions and then to go beyond NDC to deliver the next generation of retailing, distribution and fulfillment capabilities. Under Sean’s leadership Sabre has refocused its technology investments and added strong technology talent with diverse experiences. 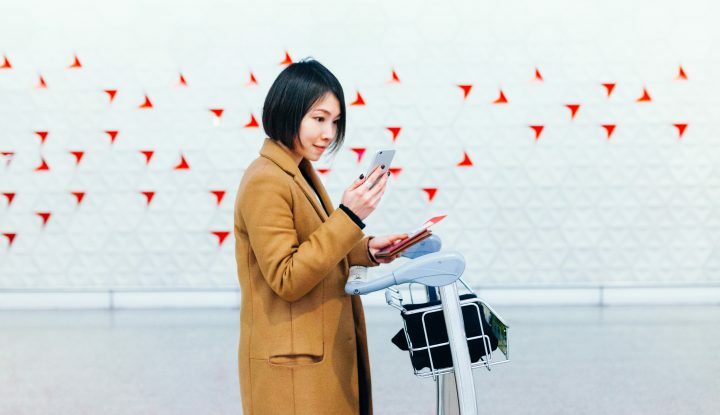 Sean recognizes that as one of the premier technology providers to the global travel industry, Sabre carries a fundamental responsibility in driving change. However, as Sean pointed out, important steps are to be taken by airlines and travel intermediaries as well. 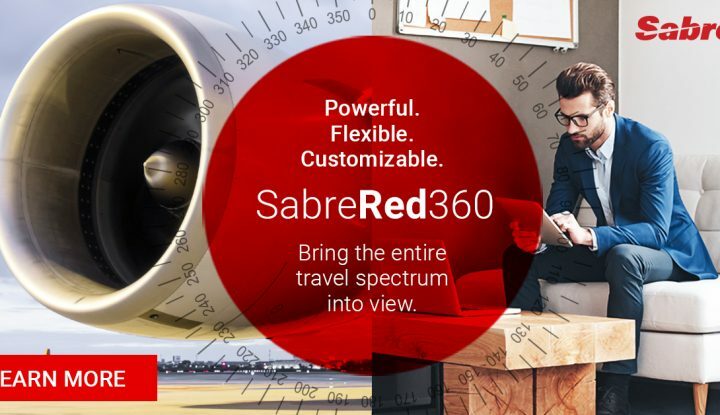 Reshaping the travel ecosystem to the benefit of all players involved will take true collaboration – between Sabre and its customers, between airlines and travel agencies, and between different IT and GDS providers. This collaboration is imperative as airlines may use different passenger service systems, distribution platforms and other technology solutions. The next big step for the industry will be to get smart people together to think through how to break down barriers and to develop the engineering protocols that power a better, more efficient marketplace. Peter Melcher is principal, corporate communications for Sabre in Germany.